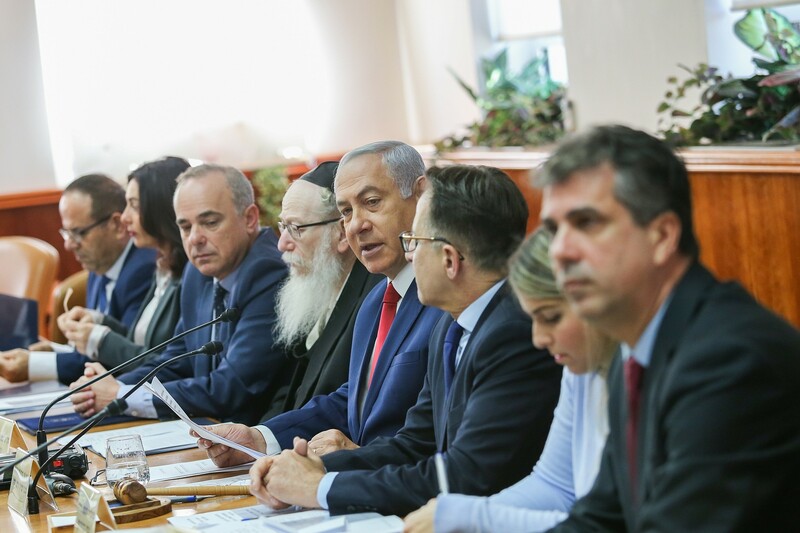 Netanyahu told cabinet ministers on Sunday that he would, in a week’s time, begin cutting funds to the PA over its payments to terrorists and their families. “By the end of the week, the staff work required for implementing the law on deducting terrorists’ salaries will be completed,” the prime minister said at the weekly cabinet meeting in Jerusalem, referring to a law that was passed by the Knesset in July and formally went into effect on January 1. 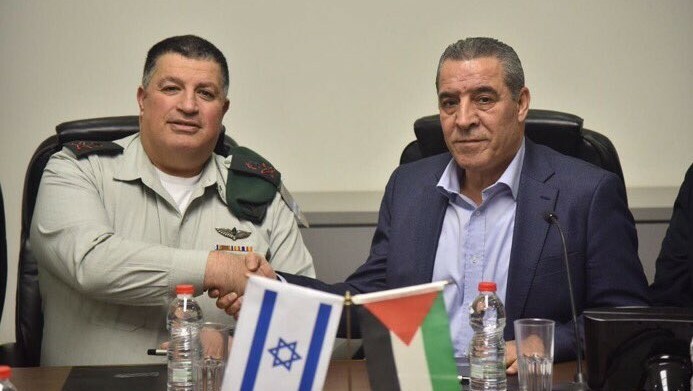 It grants the government the power to withhold Palestinian tax funds from the PA equal to the amount spent by the PA in payments to incarcerated security prisoners and the families of terrorists killed while attacking Israelis. “Next Sunday I will convene the security cabinet and we will approve the decision needed to withhold the funds. The funds will be deducted. No one should doubt that. And next week,” he vowed. The comments come amid pressure on Netanyahu to act after the arrest of a Palestinian man, Arafat Irfayia, 29, on Friday for the brutal murder of 19-year-old Ori Ansbacher in a southern Jerusalem wood a day earlier. The case has sparked outrage across the country, and the Shin Bet security service has indicated Irfayia had a nationalistic motive for the attack. The government has refused to implement the power given to it by the law to freeze the fund transfers amid security officials’ fears it could destabilize the PA and lead to violence. But politicians have faced public pressure to crack down on the PA’s payments, which are viewed as incentivizing terror attacks. Palestinian officials have argued payments to security prisoners seek to mitigate what they call an unfair Israeli military court system. 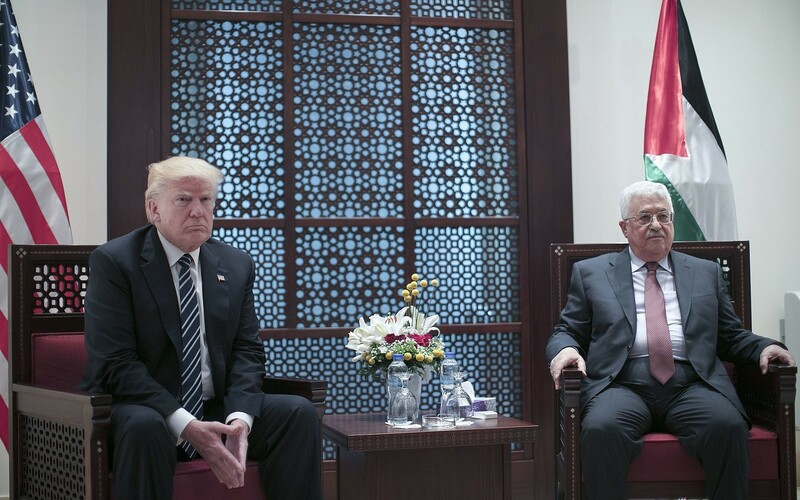 Last March, Trump signed into law legislation that requires the American government to cut some aid to the Palestinians until they end payments to terrorists and slain attackers. Since Trump signed the legislation, his administration has cut hundreds of millions of dollars in aid to the Palestinians. 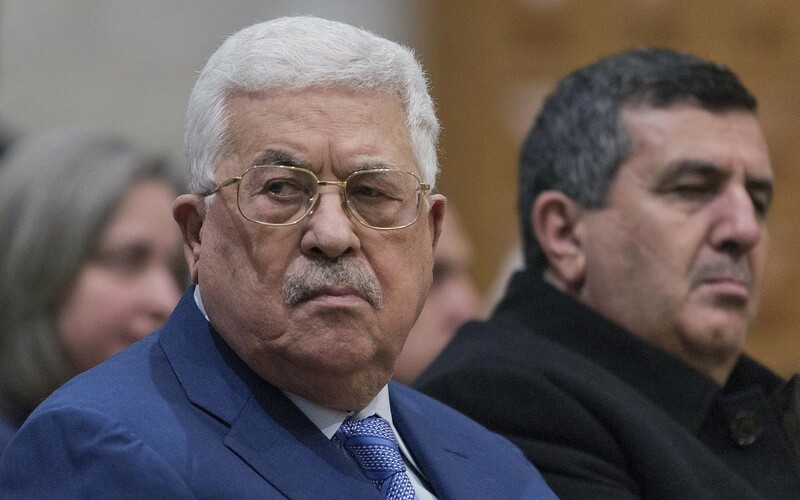 Abbas has said the PA will continue to pay stipends to the families of Palestinian security prisoners and “martyrs” even if it has to spend its last penny to do so. Since shortly after Trump recognized Jerusalem as Israel’s capital in December 2017 and initiated the relocation of the US embassy in the Jewish state to the city, Abbas has called for an international conference in order to establish a multilateral mechanism for the peace process. He has also declared that the Palestinians would no longer work with an American-dominated peace process. Meanwhile, White House senior adviser Jared Kushner and other administration officials are headed to the Middle East later this month to brief diplomats in at least five countries on the economic section of the expected US proposal for peace between Israelis and Palestinians. 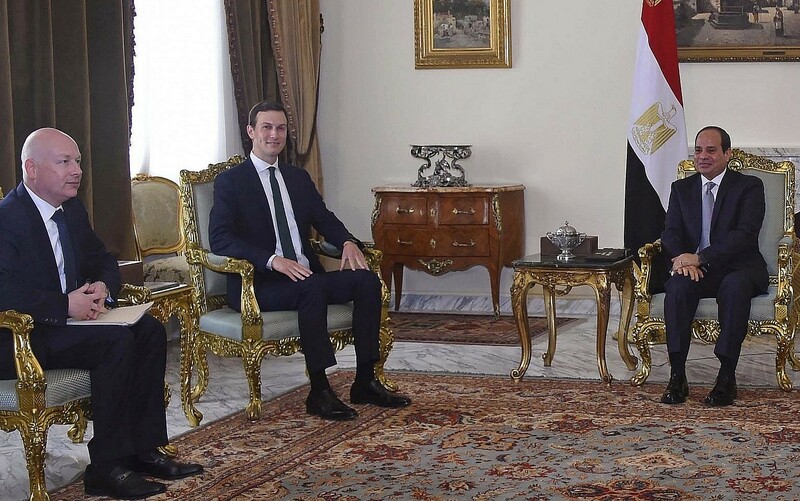 Kushner, who is Trump’s son-in-law, will be joined by US Mideast envoy Jason Greenblatt, US envoy on Iran Brian Hook and other administration officials who have worked on the economic part of the plan. US officials have said the plan won’t be made public before Israel’s elections on April 9. This entry was posted on February 11, 2019 at 4:41 PM and is filed under Uncategorized. You can subscribe via RSS 2.0 feed to this post's comments. You can skip to the end and leave a response. Pinging is currently not allowed.